Neapolitan, almond, PB&J, cookies and cream, margarita and Funfetti macarons from Tredici Bakery & Cafe. When Monica Shaughnessy first began honing her skills in the Calandro’s Supermarket bakery, she was looking for her “thing.” The signature item that would set her apart from other bakers and eventually help launch her own brand. She found it with tiny French cookie sandwiches called macarons. She began making them at home, then perfected her technique at the Louisiana Culinary Institute and now serves them up as the flagship item at her own shop, Tredici Bakery & Cafe. Housed in a Capital Heights storefront adorned with cursive signage and twinkling Christmas lights, Tredici offers some of the only macarons sold fresh in Baton Rouge. 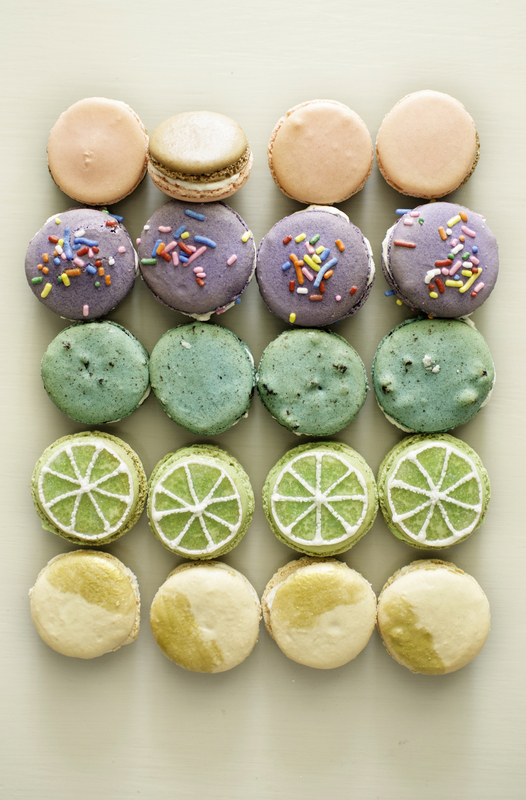 From the basic flavors like almond and strawberry to off-the- wall concoctions like salted margarita, Pop Rocks and Fruity Pebbles, Shaughnessy’s macarons balance delicacy and boldness. On a Monday morning visit, we spot- ted a menagerie of macarons coloring the display case, with flavors like peanut butter and jelly, Funfetti topped with rainbow sprinkles, two-toned Neapolitan and a vivid blue cookie-dough flavor to mimic the Cookie Monster’s famous hue. Each one brings the trademarks of a well-executed macaron with a crisp outer shell, a soft and airy inside and a sumptuous cream filling. But beyond the basics, these little macs are pushing the limits of what a macaron should be with striking decorations and powerful taste. 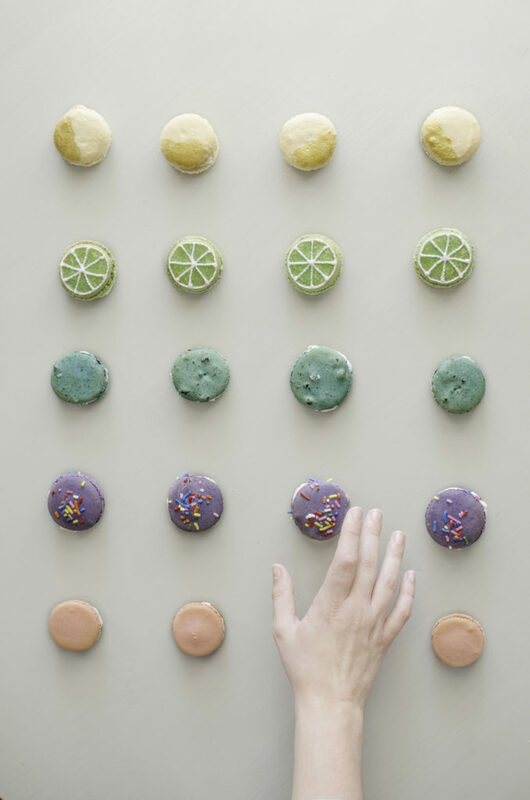 As bakery confections go, Tredici’s macarons are a delightful treat—light and bite-sized, but still playful and surprising.